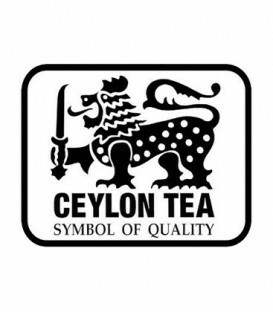 An explosion of Pure Ceylon Black Tea with powerful notes of Wild Forest Fruit, to attune your senses to an adictive and sweet smooth ligering finale. 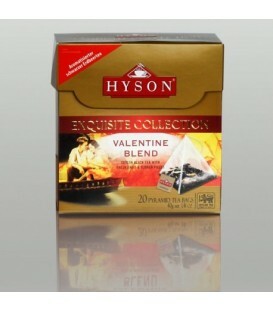 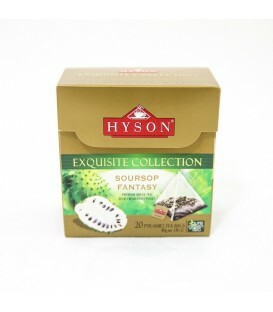 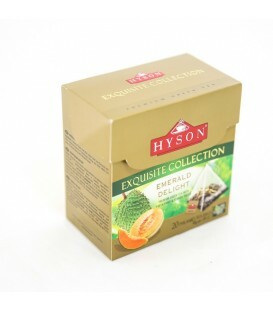 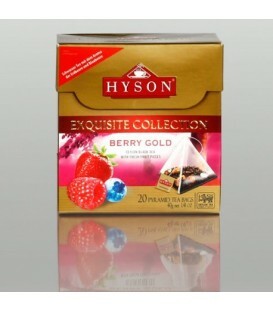 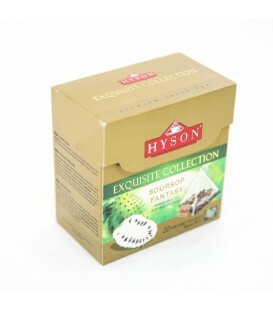 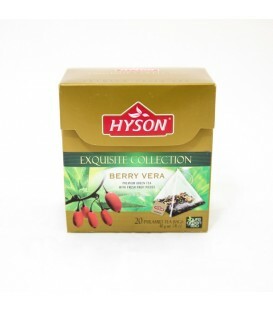 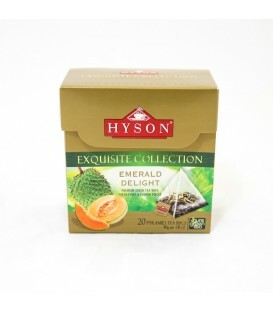 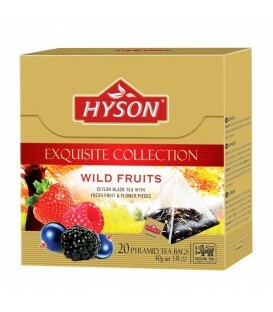 As sweet and enveloping as love itself, this Hyson blend of romance weds fresh ripe fruits to offer you a lingering and aromatic Black Tea to awaken desires. 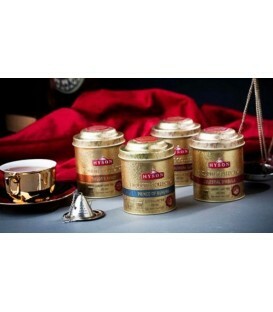 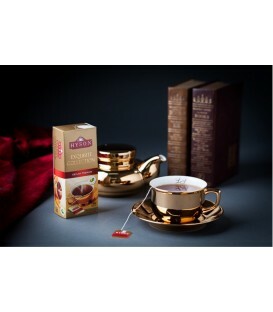 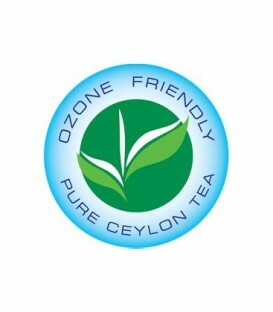 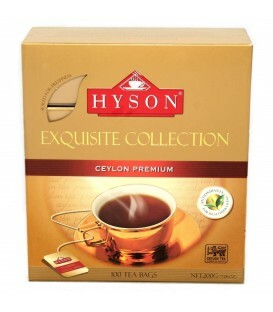 This black tea picked from the lofty hills of N'Eliya gives an intense, golden infusion that is smooth and delicately perfumed which is unique to this region. “Taylor’s Kandy” celebrates this legacy with a bold and uncompromising black tea that is as earthy and primal as it is uplifting and celestial. 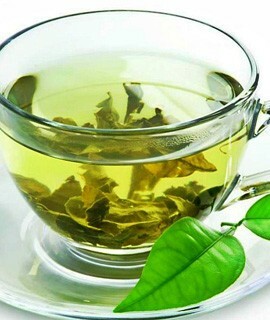 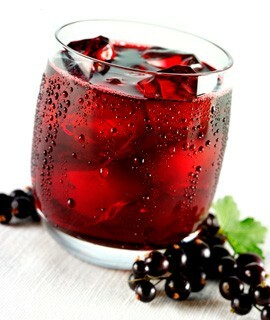 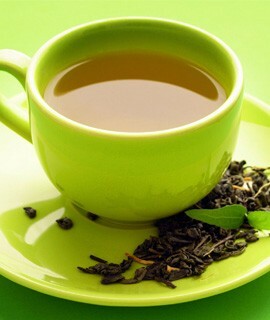 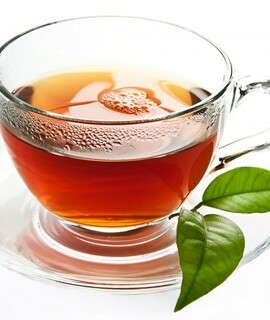 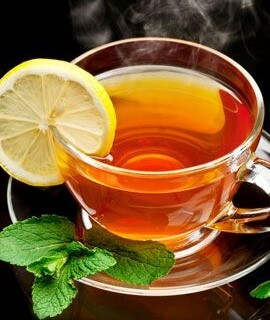 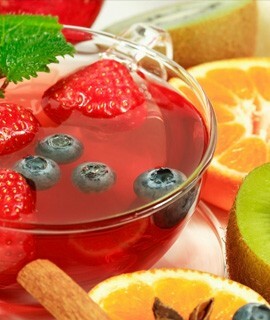 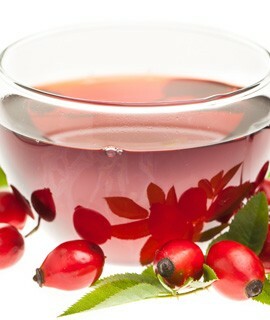 Brew this tea for as long as you like—the full depth of its complexity cannot be expressed in a single steep. 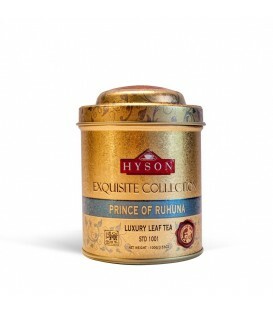 The Princes of Ruhuna were the ten sons of Mutasiva, one of the first monarchs of Ancient Sri Lanka. 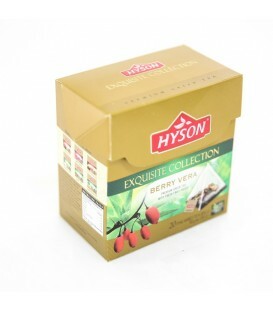 Back in those days, the tea plant had not yet been brought to the country.